The National Fire Protection Association (NFPA) is the gold standard for protective gear worn by firefighters in extreme conditions. NFPA certification is strict. 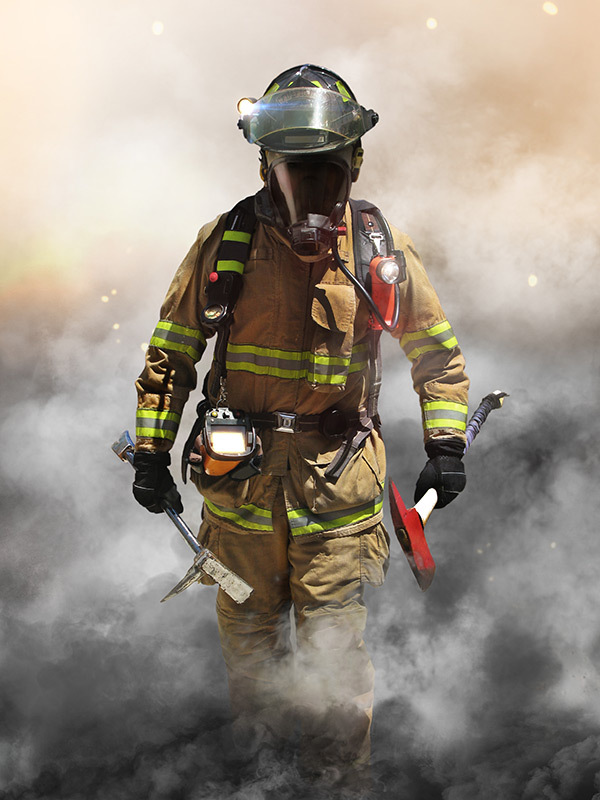 A manufacturer’s products, such as leather firefighter boots, need to be rigorously tested under specific conditions before they receive NFPA certification. Only a few boot manufacturers, like us here at HAIX, go through the rigorous process of receiving NFPA certification. Many leather firefighter boots are NFPA compliant, which means they have not gone through unbiased, third party testing to ensure the boots meet or exceed the standard. Some junior members of a firefighting team may be able to get away with wearing NFPA compliant gear. Most firefighters, whether volunteer or professional, will eventually need to upgrade their equipment to NFPA certified firefighter boots. HAIX makes an array of leather firefighter boots that are not just NFPA certified, but also comfortable. Design features that set them apart from the competition include ankle flex technology, which make these boots fit naturally, like a sturdy athletic shoe. Made in Germany, HAIX leather firefighter boots are also good for multiple climates, with different models for different conditions. All were designed with input from actual firefighters, which is why HAIX is an industry leader. Some models have reinforced toe, others are lace-up, and others are made specifically for fighting wildfires in outdoor conditions, and are made to withstand water as well as fire exposure. The soles are built to last. HAIX offers what many vendors do not, which is an extended wear program, a retread option to preserve the integrity and longevity of the boot. HAIX products are built to last! This is the real deal. NFPA certification, German engineering, unparalleled quality. The best variety of leather firefighting boots on the market is at HAIX. There is really nowhere else to get the same bang for your buck in leather firefighter boots. Whether you are investing in new equipment to expand your team or need to upgrade what you already have, order HAIX now.